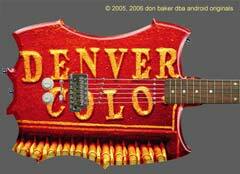 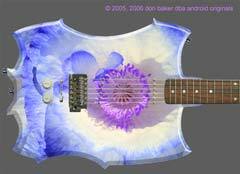 The Manufacturer of my first electric guitar objects to any unauthorized use of its trademark Stratocaster body design. 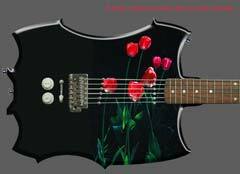 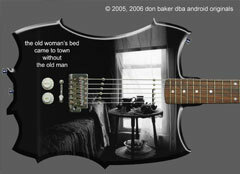 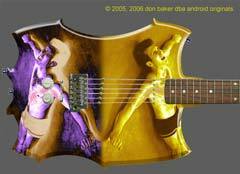 So I have designed this new body for the template, and removed the image templates of my first guitar from this site. 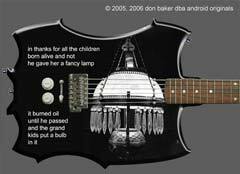 Never offer free advertising to someone with a rigid trademark policy and a lot of lawyers with time on their hands.